infusion set into an IV catheter. 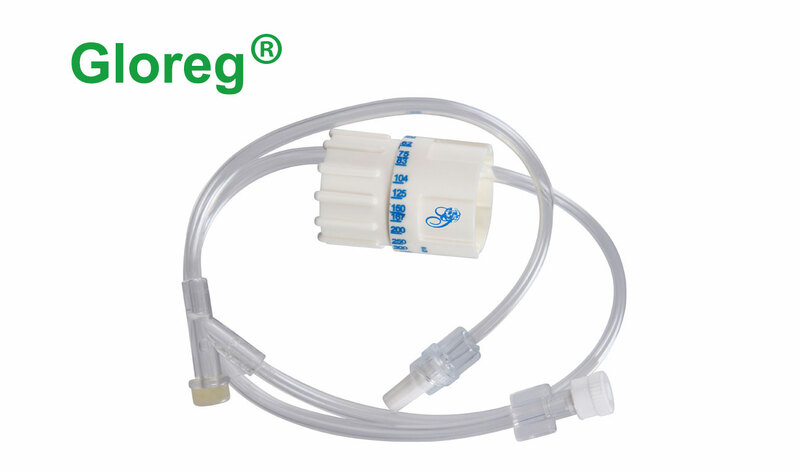 Designed to control flow rate from 5ml/hr – 250 ml/hr manually. Built-in Y-connector injection site for extra medication. Two hand operation eliminates the danger of accidental tampering. Provision of male and female luer lock makes it compatible with other devices.